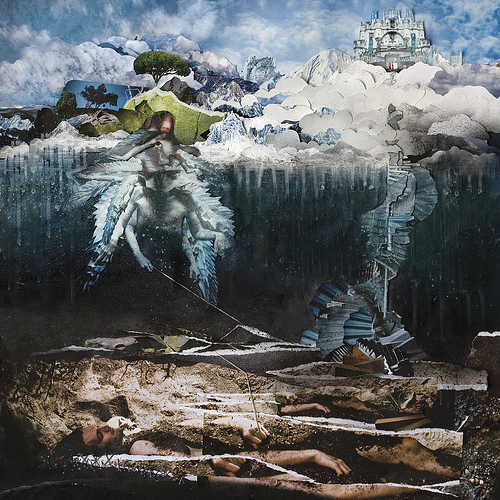 John Frusciante released his tenth solo album “The Empyrean” on January 20, 2009. More than a year later on March 23, 2010, Frusciante released a new free bonus track added to the album called, “Here, Air”. Which you can download for free on his website here.